Do you have this super skill for relationship success? I could spend an hour speaking with a distressed couple about a 30 second exchange, because so much happens in those 30 seconds that we aren’t even aware of. How does any progress get made, you might wonder, if seconds are stretched into hours? Those 30 seconds we choose to focus microscopically upon exemplify many exchanges and patterns between partners. When we unpack those 30 seconds and find out what’s really going on, valuable truths will be exposed that will serve to help two people on distant planets find each other again. The ability to slow down time is a super skill for relationship success. When you’re having relationship distress and find yourself in a frustrating argument or discussion (or lack thereof), it’s rarely about the content or the subject matter, but much more often about the process of the argument. In fact, relationship researcher and psychologist Dr. John Gottman has found that in happily married couples, nearly 70% of their arguments are ongoing and not resolvable. Nearly 7 out of 10 of their disagreements are perpetual, and they’re happily married! The difference between these couples and distressed couples is that they know how to argue in a way that doesn’t threaten the very existence of their relationship. It doesn’t call into question how important they are to each other and their commitment to each other. It’s simply a disagreement. 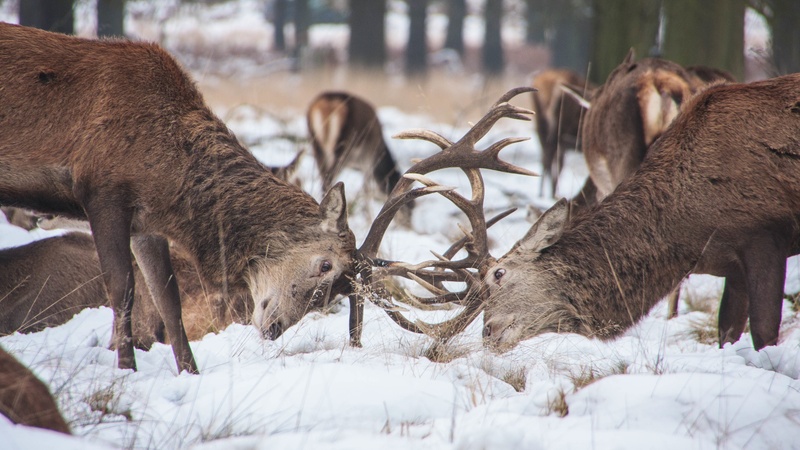 Their 30 seconds of “fighting” probably looks and feels a lot different on many levels – verbal, behavioral, emotional and physiological – than a distressed couple. If the very existence of a relationship is implicitly or explicitly at stake in the face of an argument, all bets are off that the fight is going to go anywhere productive. Both partners must be reassured that they are both sticking around for each other and are in it to win it. The ability to slow down time and find out really what is happening for you on all of those levels – behavioral, verbal, physiological and emotional – is truly a super skill if you find yourself in distressed conversations and frustrating patterns on repeat in your relationship. When you slow down time, these underlying fears of relationship peril are often revealed. There is so much that happens underneath the surface of our own experiences in and out of love that fuels our behavior and thoughts sometimes without us even being aware of it. All this stuff is often what is getting in the way of you and your partner connecting. That’s why the key is in being able to slow down time and really be mindful of your experience on all levels. That’s great, but when we’re dealing with heightened lightning fast emotions that turn to thoughts and behaviors and reactions in milliseconds (and it’s all your partner’s fault obviously), it can be really difficult to slow down and pay attention. Few people on their own, unless they understand why it can be so valuable, and how. Also, it takes practice. It’s extra tough when you’re trying this in a relationship because you have to be able to stretch out time, if not in the moment, than in hindsight so you can figure out what the hell just happened. The key components of being mindful include a mindset of acceptance, openness, non-judgment, curiosity and love. Because it’s tricky to step into emotional waters we may not be proud of (and we may even be ashamed of), most of us just don’t go there, and instead short circuit out of them without realizing it. This often sets us up for failure (minimally frustration) in love because our partners can’t tolerate us hiding any parts of ourselves from them. When you can take a deep breath and slow down time and ask yourself what are you REALLY reacting to, what is REALLY happening for you on all levels, and bravely stare in the face of those answers and emotions, then you can show that to your partner, which often has everything to do with the fear of either losing them or not being accepted by them. When you show them the raw vulnerable truth about what is going on for you, on some level, it might essentially be reassuring, with the message that they matter to you. So next time you’re in an all out blow out, take a deep breath, try to press pause and see if you can turn 30 seconds into a few minutes of deeper awareness. For an even more powerful effect, let your partner know.